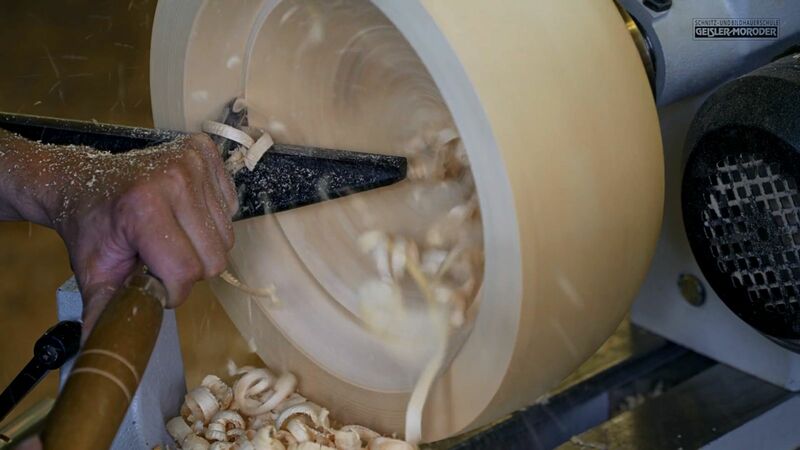 enjoy allowing your creativity and craftmanship to rotate. 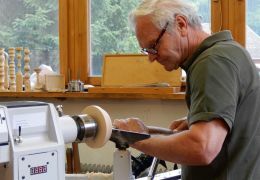 are a novice, experienced or professional on a turning lathe. 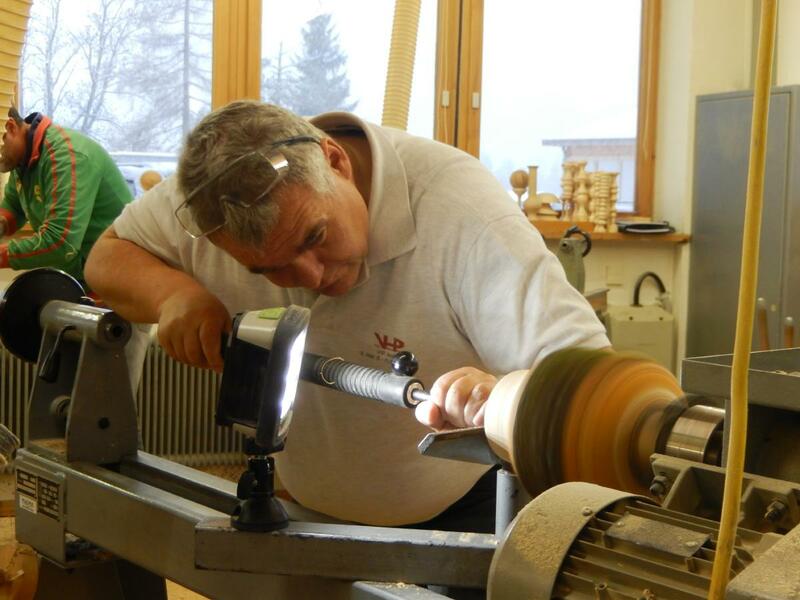 try new things or deepen your existing knowledge in the special area of woodturning. 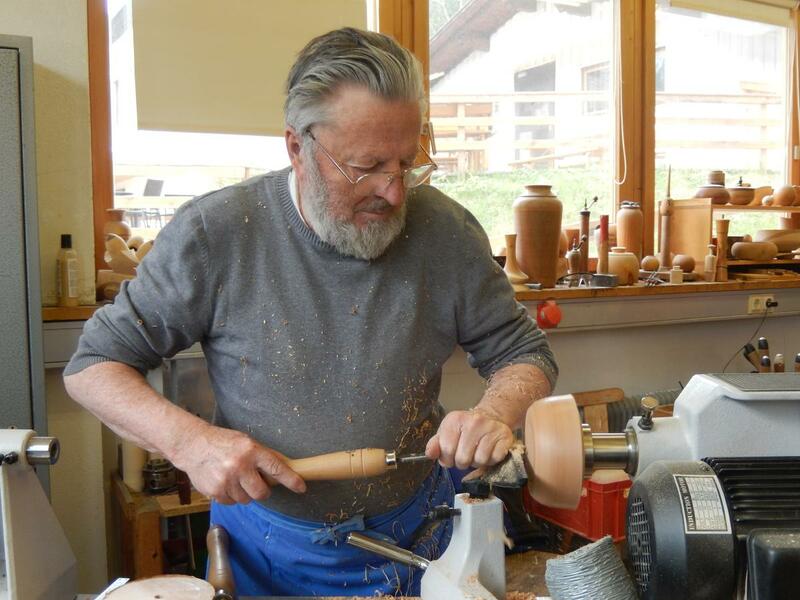 wish to spend an intensive time on the art of woodturning as part of a week-long course. 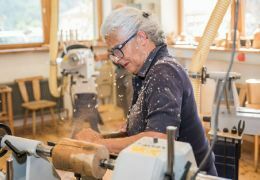 value personal guidance in small course groups. are between 14 and 99 years old. 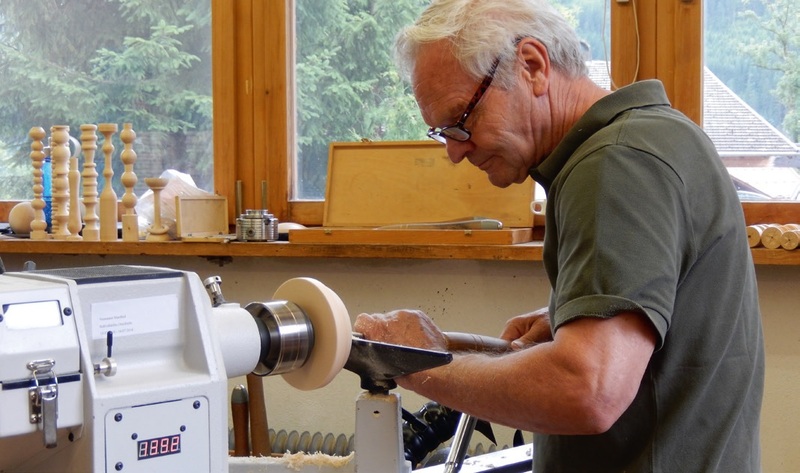 Woodturning is totally new to you? 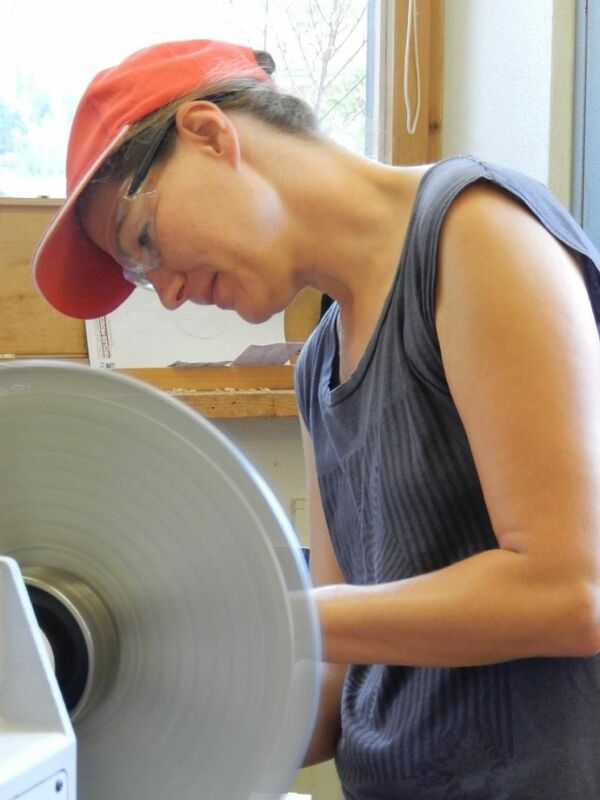 Looking for someone who can teach you the basic steps and can show you how to use the tools? Then you have come to the right place! 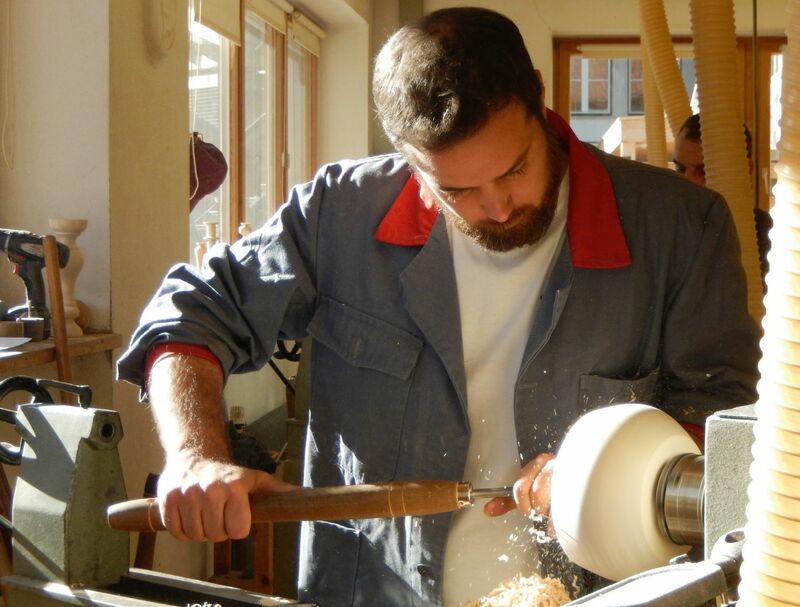 Have you already gained some craftsmanship experience with wood or made first attempts at a wood lathe? 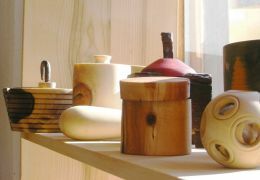 Looking for someone who can teach your the basics of woodturning? Then you have come to the right place! 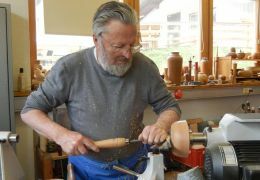 You already have some skills in woodturning? 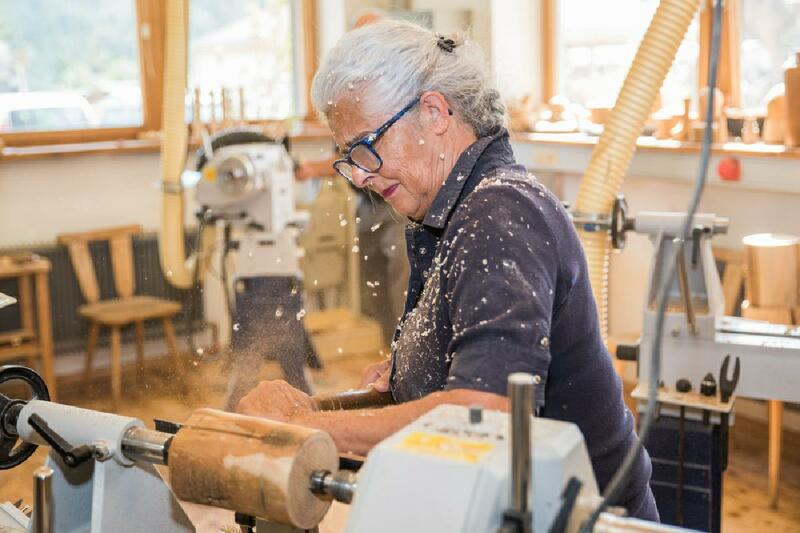 Looking for someone who can help you move forward step-by-step? You have found an ideal partner in us! 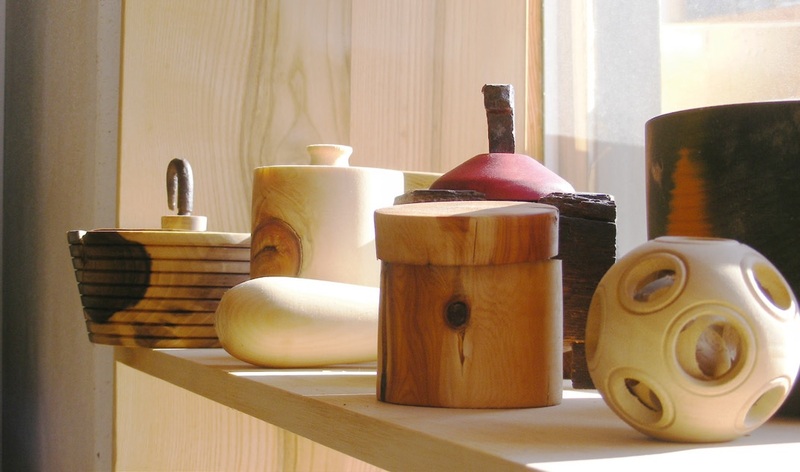 You have advanced skills in woodturning and enjoy designing in wood? 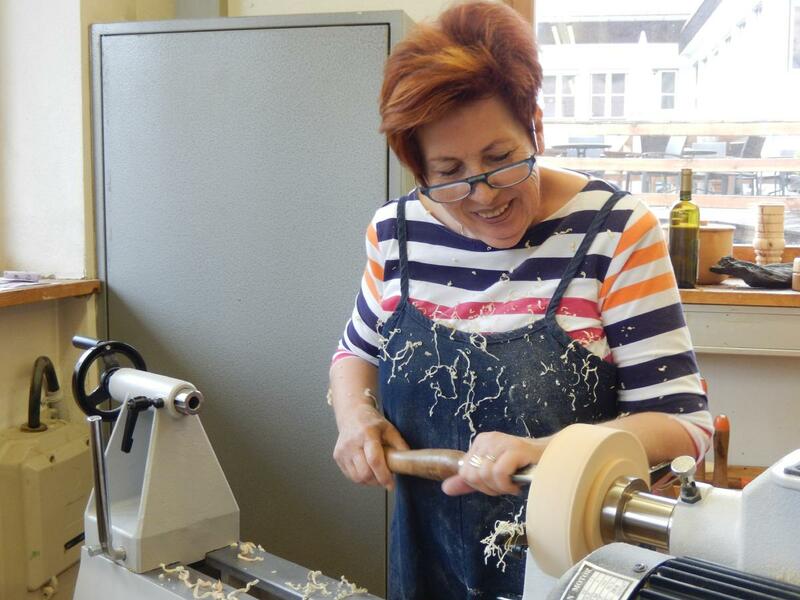 Our woodturning courses are consciously grouped with a mixed level of participants, from novice to advanced, or pupils with varying topics. 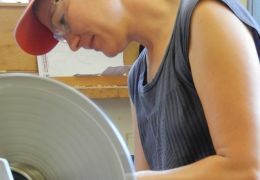 This way everyone profits from each other's treasure trove of ideas and experience. 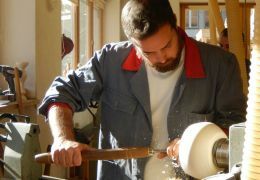 Individual supervision of the tutor guarantees a custom tailored training.